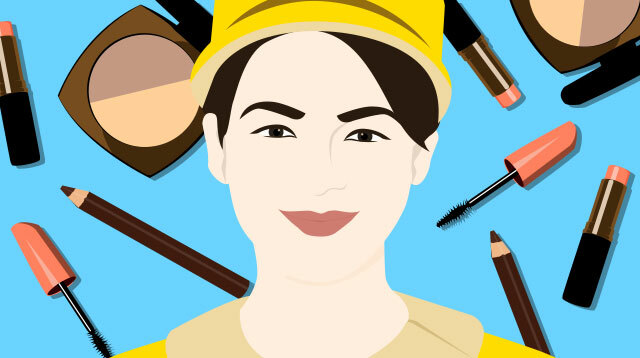 Pick the Korean Beauty Brand for You! Koreans have one of the most beautiful skins. 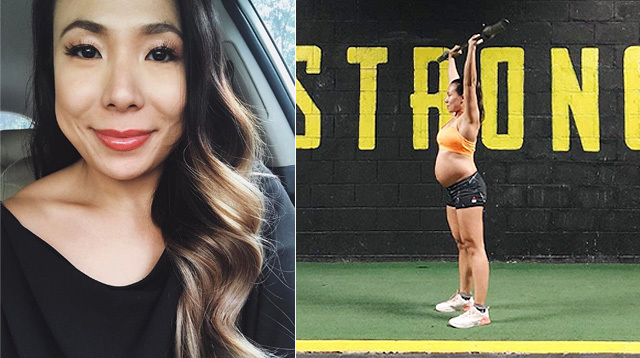 Here are 11 of their go-to beauty brands now locally available. 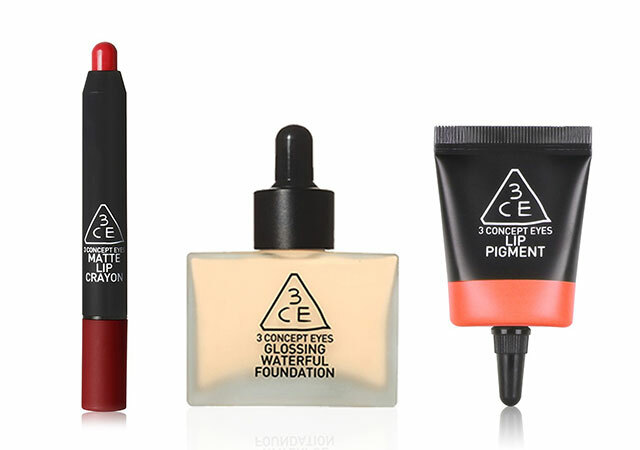 3CE, which stands for 3 Concept Eyes, is well-loved for their pretty lip pigments and hydrating foundation. Available via Sephora.ph. One of the latest Korean beauty brands to arrive in the Philippines, Banila Co. has won various accolades for their famous cleansing balm. 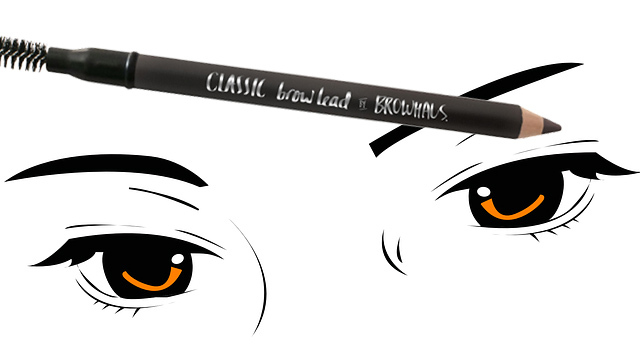 Also worth the hype are their primers and finishing powders for long-lasting makeup. 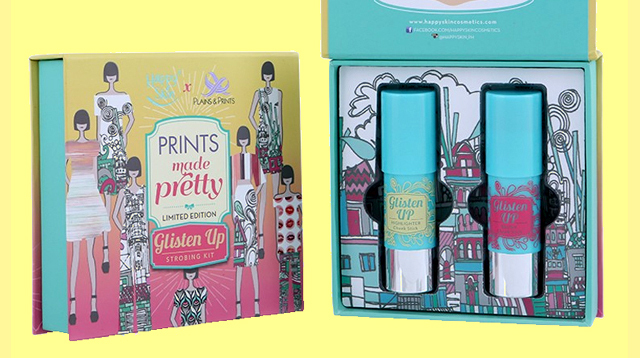 The makeup and skincare brand began in 2004, and has since then became a favorite among beauty enthusiasts. 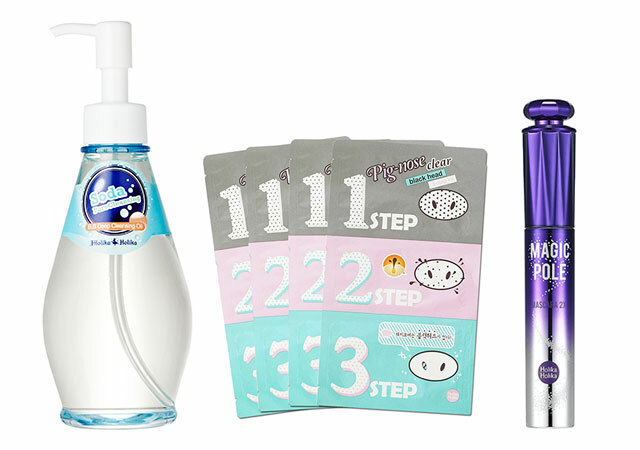 Who doesn’t recognize the whimsical packaging and products of this popular Korean brand? 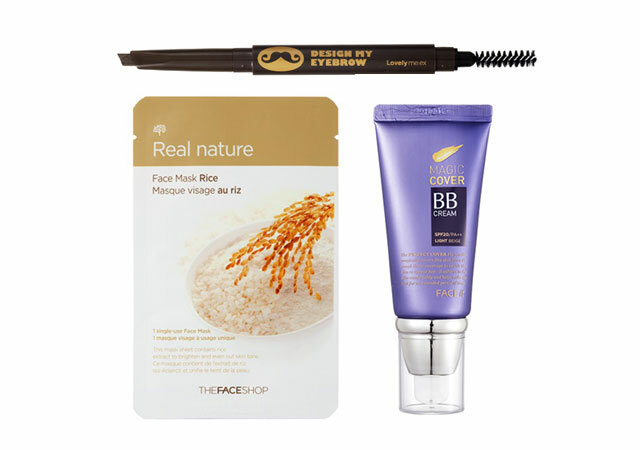 We love their Wonder Pore and Moistful line for perfect skin, while their super affordable brow pencil is one of the most underrated beauty products in the market. 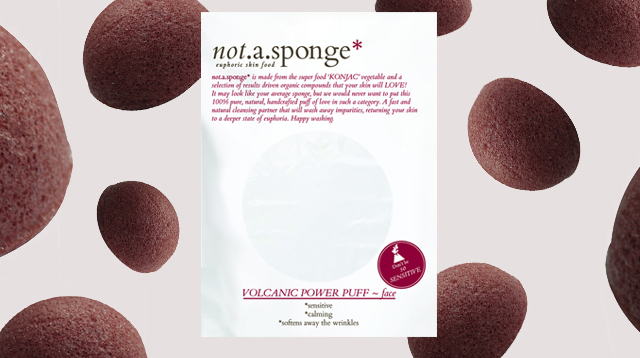 Face masks that work, an automatic brow pencil that will instantly bulk up your brows, and a life-changing BB cream are just some of what this Korean beauty store can offer. First of all, can we talk about the packaging? 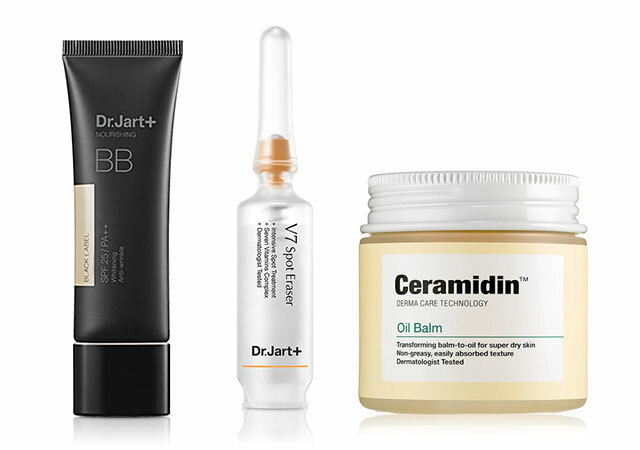 Quirky as they may be, these hardworking products are your weapons to achieve skin that is absolutely perfff! The Magic Pole mascara, on the other hand, will hold the curl of even the most stubborn Asian lashes. 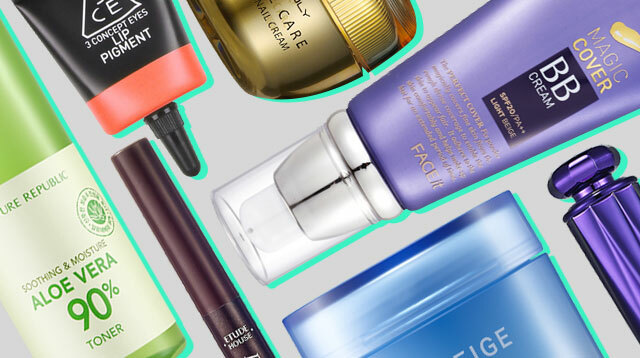 Who wouldn’t love face masks that are free of all the nasties—we’re talking parabens, mineral oils, etc. 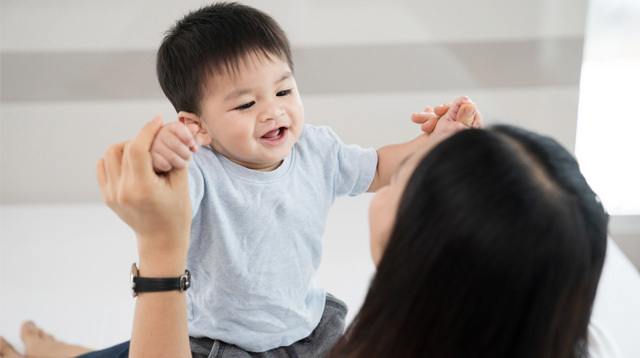 Us, that’s who! Help your skin repair and rehydrate itself while you snooze at night with these wonderful sleeping packs, including one for your puckers. And in case you wish to get in on the BB cushion trend, this is one is the most legit of them all. 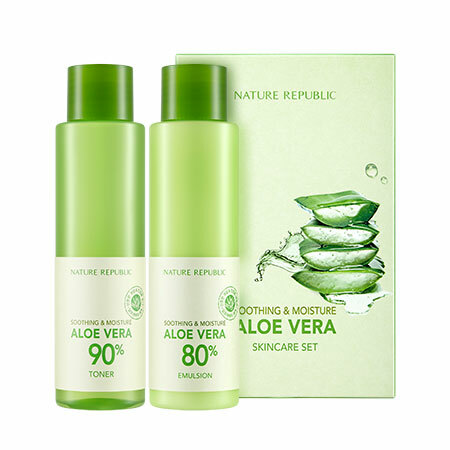 Keep your skin refreshed with these fantastic aloe vera products. 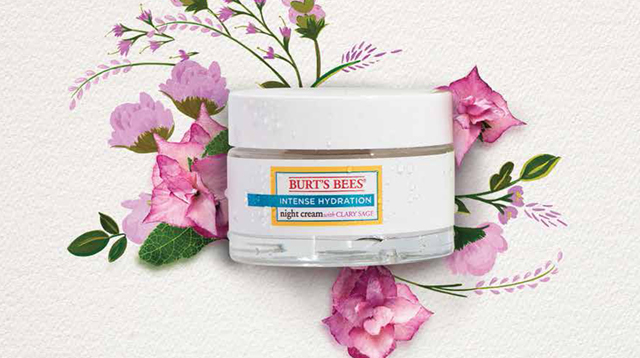 Perfect for girls with oily and sensitive skin! 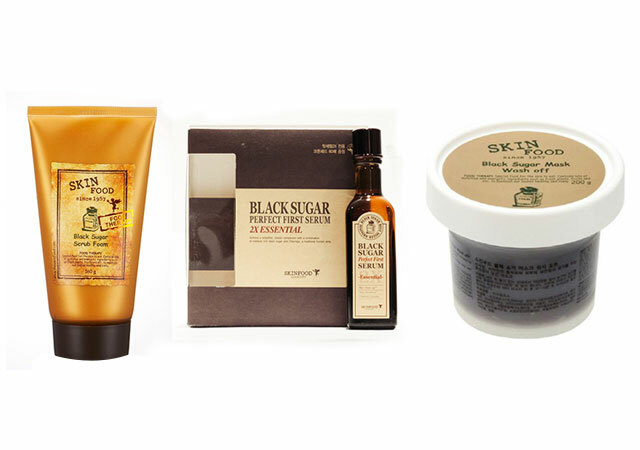 Scrub your way to better skin with these essentials! Not sure what you should try out from Tony Moly? 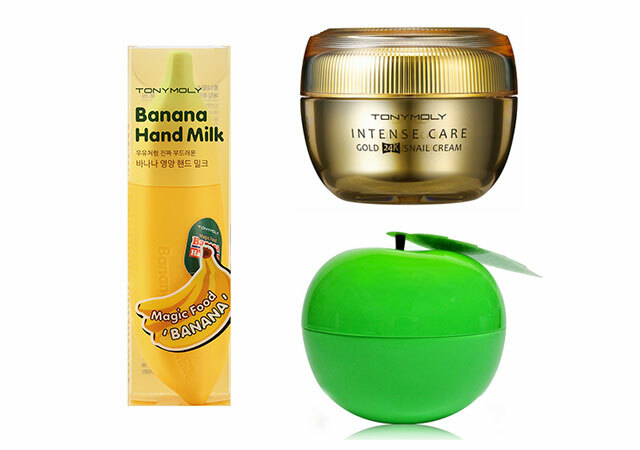 Check out our picks: a luxurious face cream, a peeling cleanser, and the cutest hand cream ever.